Did you know that 12.75% of people in the United States regularly fish or hunt? 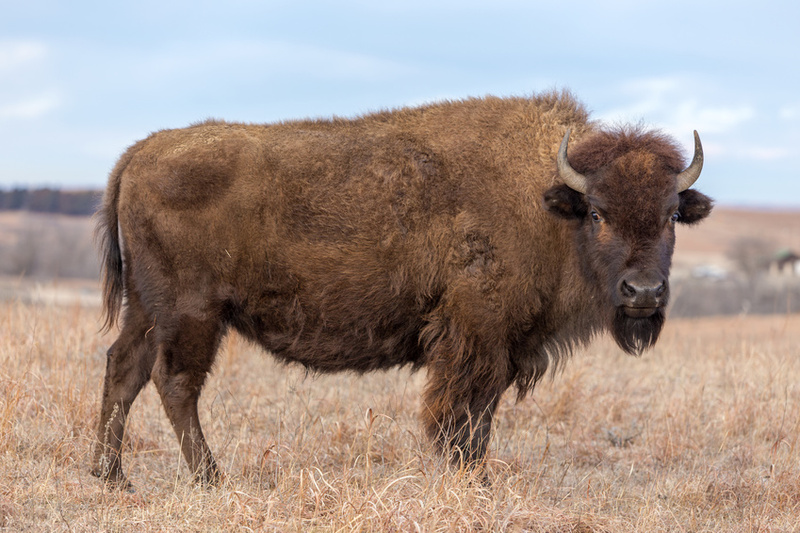 The love affair with hunting prize animals started with manifest destiny and bison, also known as the American buffalo, and grew into the seasoned hunters of today going on exotic hunting trips all over the world. Calling the plains bison a 'buffalo' is actually incorrect, as the animal is quite distinct from the Asian Water Buffalo and the African Cape Buffalo. Here are a few things that differentiate them. If you're tired of hunting the same game every year, consider breaking the monotony and book a hunt for exotic animals. There are a wide array of wild beasts that most people have hardly even heard of, let alone conquered. If you want to hone your hunting skills and have an exotic, new experience, you might find these suggestions intriguing. 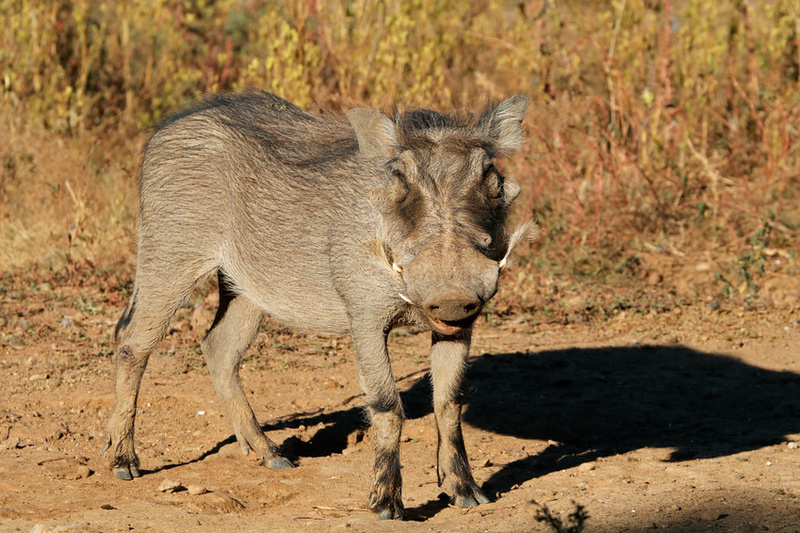 Did you know that hog hunting might save our bacon? Feral hogs are running amok in America according to USDA estimates. They report $1.5 billion of damage due to crop depletion, diseases that infect water, and land erosion around water sources. And all of this because of rogue boars! The best response we have to these porky shenanigans is to organize exotic hunting trips. 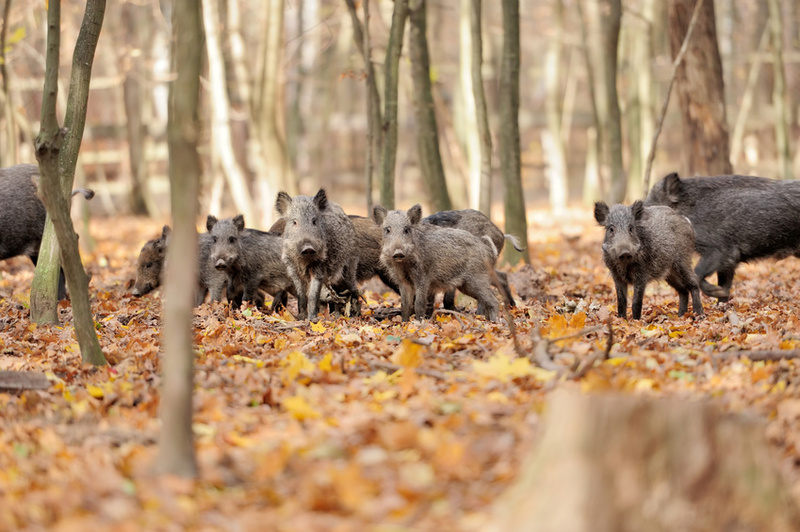 If you want to go boar hunting and be a part of the solution, you’ll want to bring these essential skills and supplies with you. 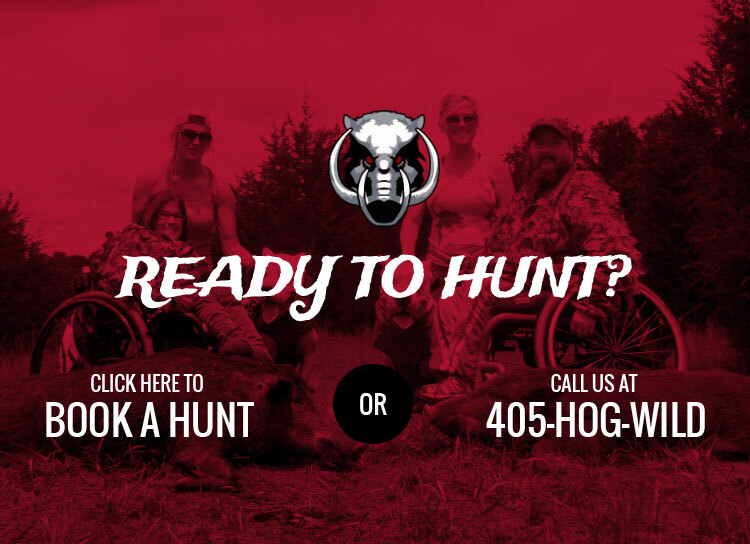 Hog hunting trips can be exciting and rewarding experiences for hunters of all ages. You can sharpen your skills and bond with other hunters, coming home with fresh game. But all of this could be ruined if you compromise your safety. 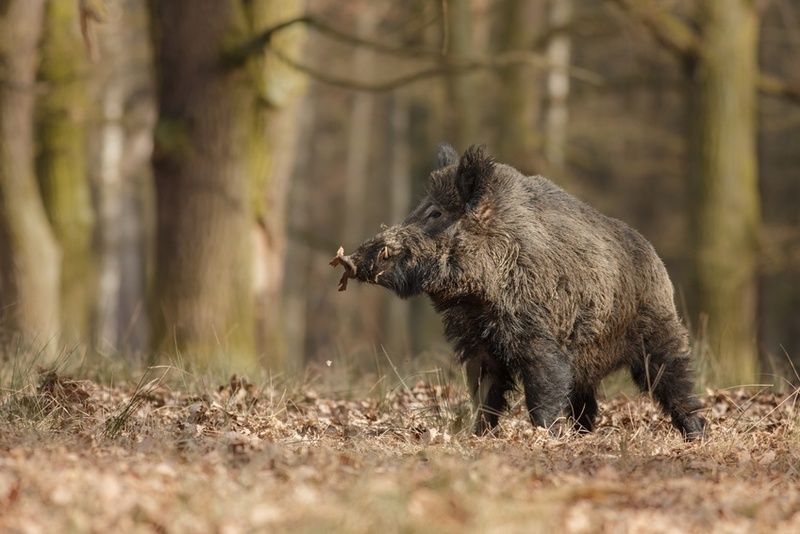 Fortunately, there are steps you can take before, during, and after wild boar hunting trips to keep yourself and your hunting partners safe. 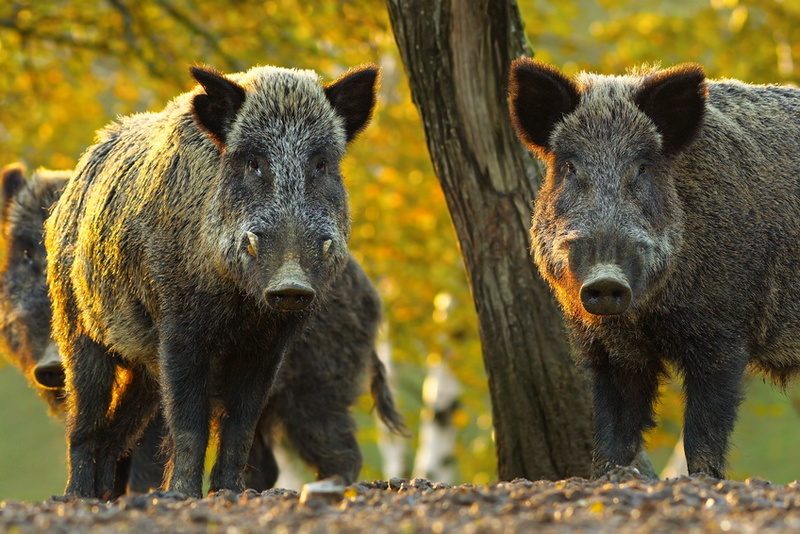 Feral hogs, also known as wild boar, have lived in the United States for hundreds of years. Today, there are over 6 million feral hogs sprawled across 39 states. And this prevalence has helped boar hunting grow in popularity. 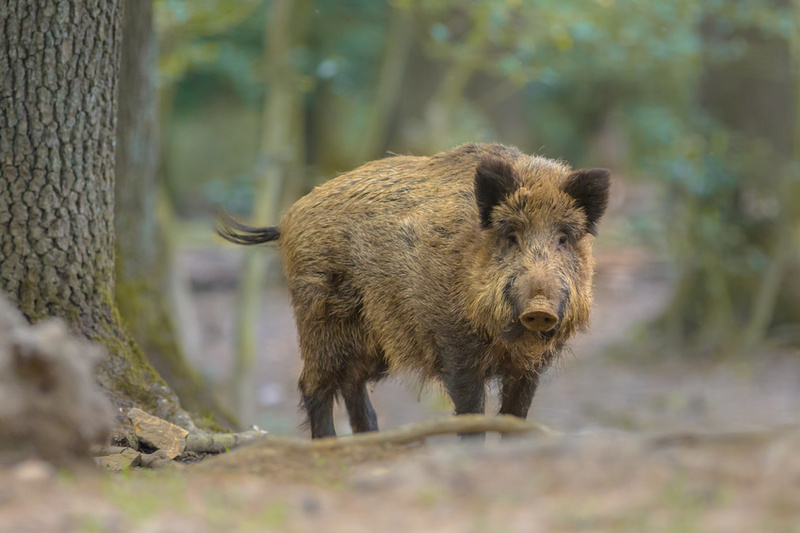 Whether you have been hog hunting for years or are about to take your first hunting trip, it's important to have a basic understanding of these wild creatures.